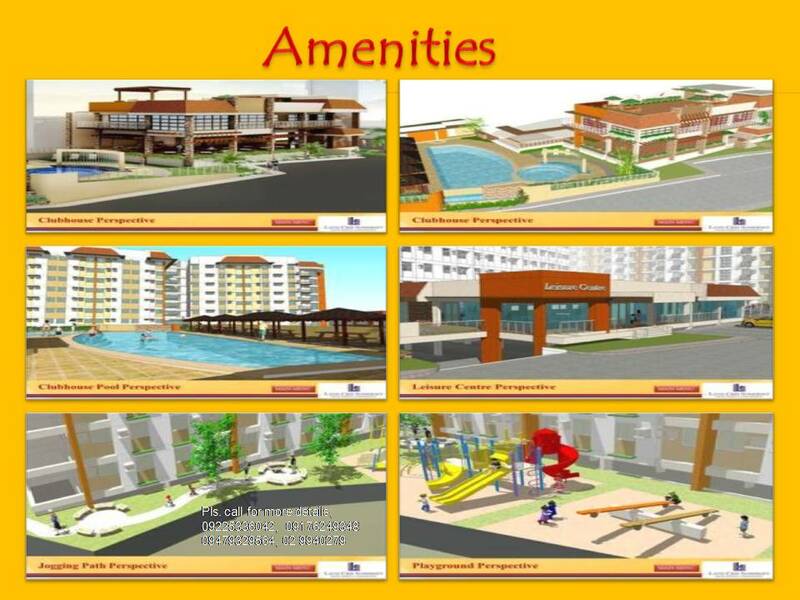 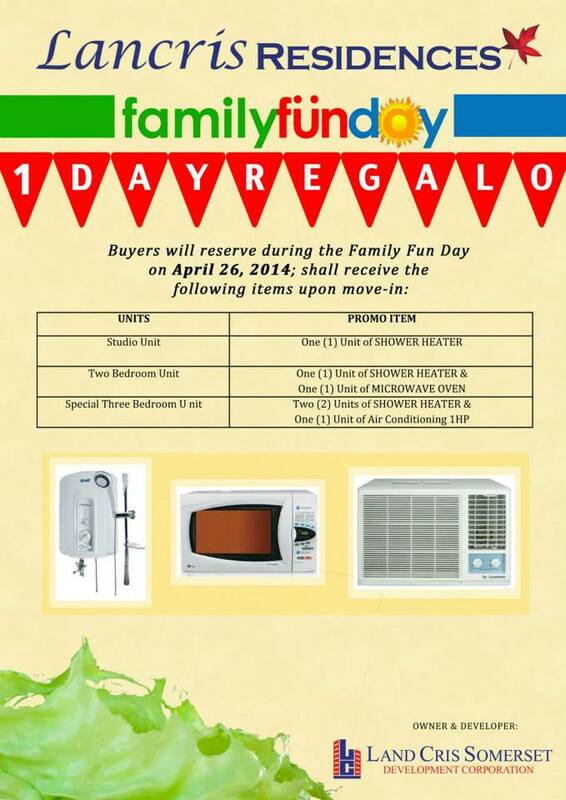 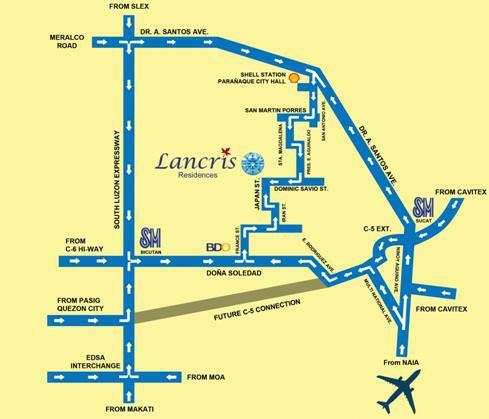 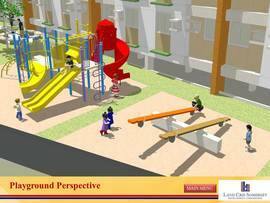 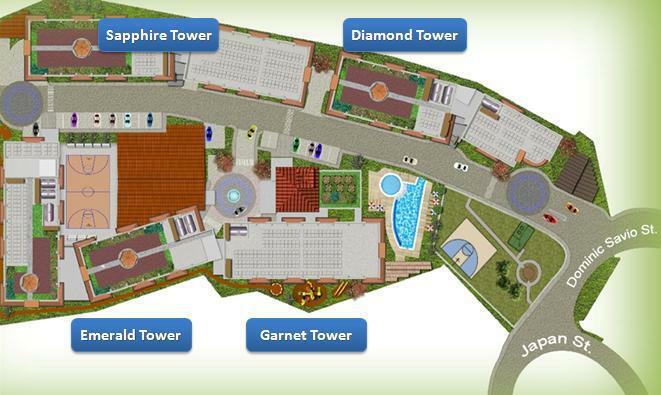 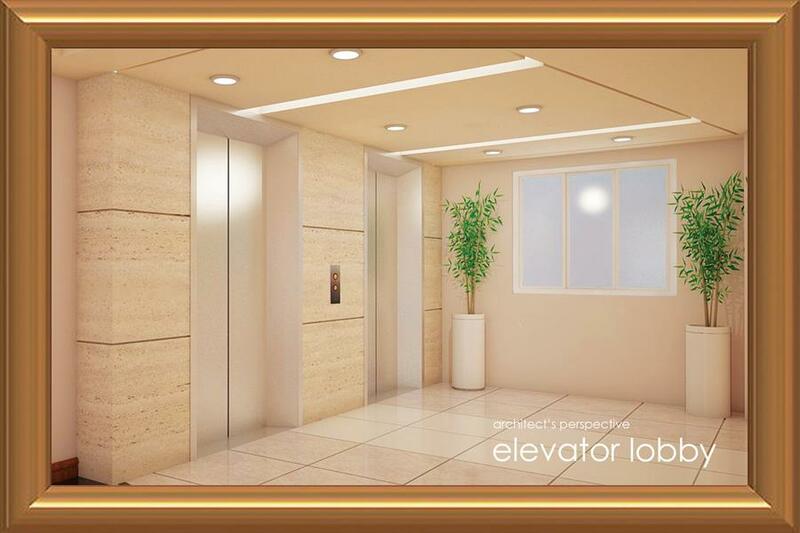 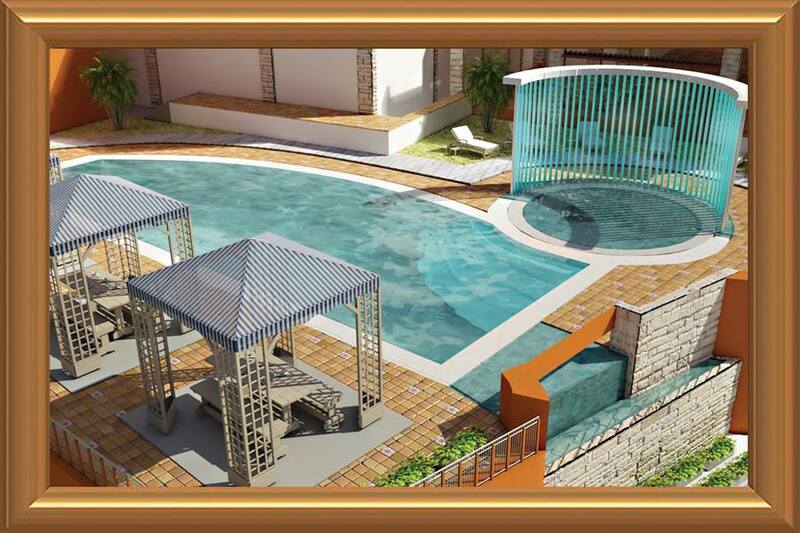 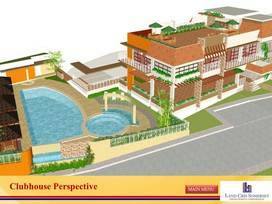 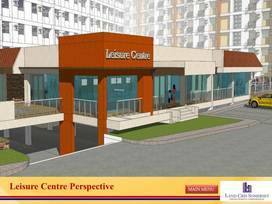 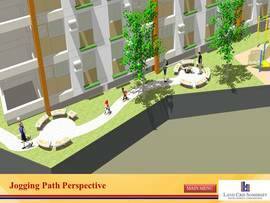 The newest mid-rise condo project in Paranaque, located Don Bosco, Better Living Paranaque. 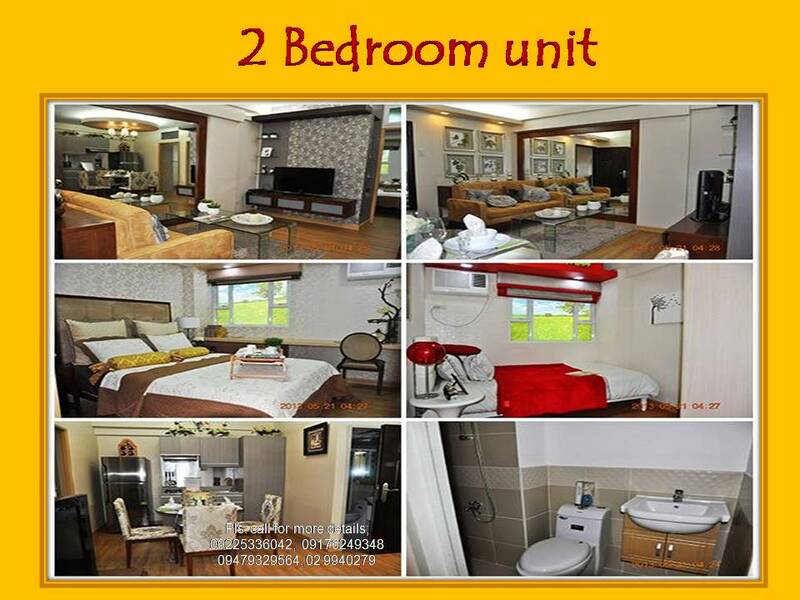 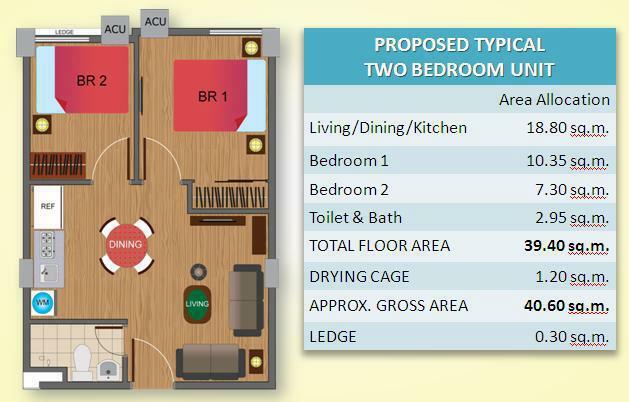 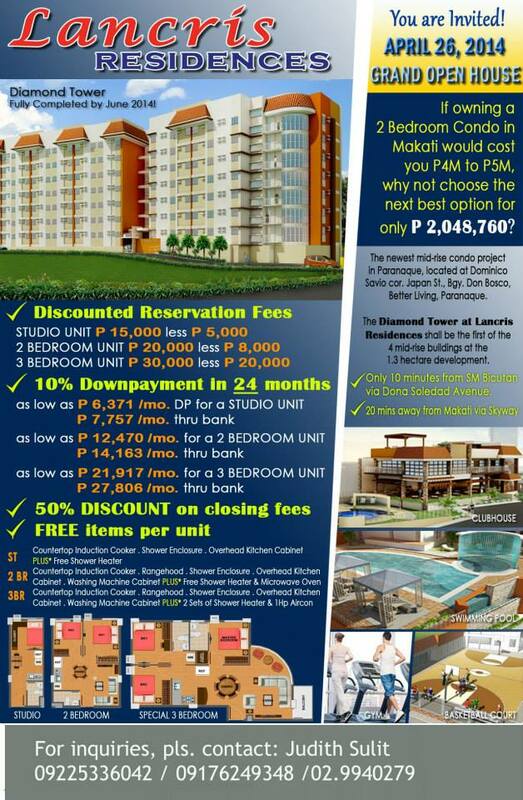 If owning a 2 Bedroom Condo in Makati would cost you P4M to P5M, why not choose the next best option for only P2,048,760 ? 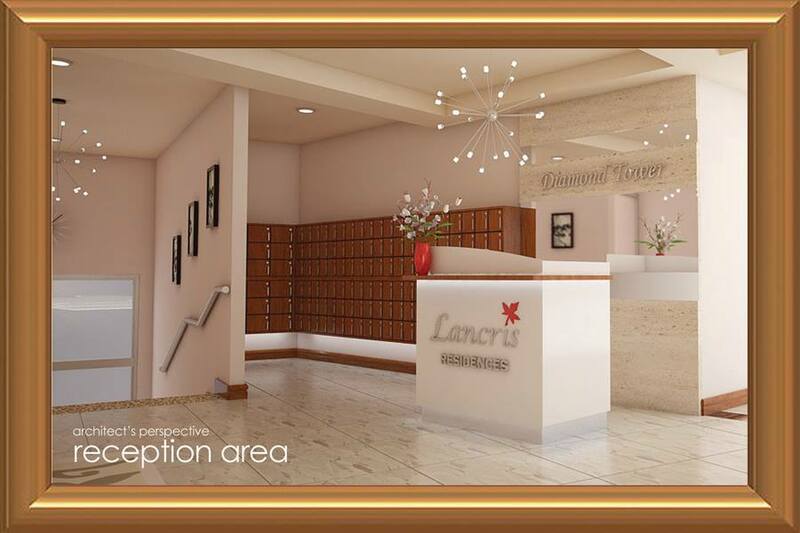 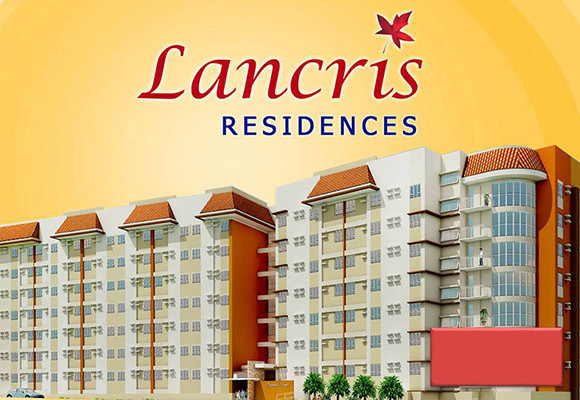 The Diamond Tower at Lancris Residences shall be the first of the for the mid-rise buildings at the 1.3 hectare development.